Dogs wearing recovery collars can now benefit from the calming power of Lavender. 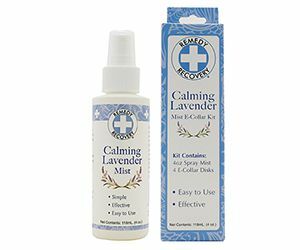 Remedy+Recovery has introduced a new Calming Lavender Mist, which is available both as a spray and in an innovative kit that instantly turns any e-collar into a Calming Collar. Lavender has long been associated with calmness and tranquility. Now Remedy+Recovery is bringing the soothing benefits of this fragrant plant to your customers’ dogs with our special formula Calming Lavender Mist spray. This aromatherapy mist is also being offered as part of our unique E-Collar Kit, which utilizes the calming scent of lavender to help ease the stress of wearing a recovery collar. Remedy+Recovery Lavender Calming Mist offers the benefits of two botanical relaxing agents. One, of course, is Lavender, long valued for its calming properties and now shown in recent studies to produce “significant antianxiety effects,” according to the National Institutes of Health. 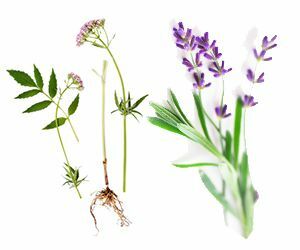 The other active ingredient is Valerian Oil, also known for having a deeply calming effect as well as improving sleep quality. Packaged in a convenient spray bottle, Remedy+Recovery Lavender Mist makes it easy for your customers to administer soothing aromatherapy to their pets. 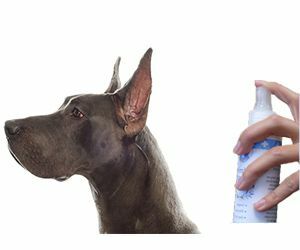 Just spray the mist 5-10 inches from the dog’s body, avoiding the eyes and nose. Lavender Mist can be used up to twice daily. Pets wearing recovery collars can be especially prone to anxiety, which is why we developed our exclusive E-Collar Kit. 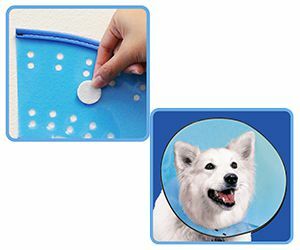 Along with Calming Lavender spray, each kit contains adhesive-backed fabric disks that easily attach to the inside of any e-collar. Just spray two of the disks with Lavender, affix them to the collar – and the pet will inhale Calming Lavender vapors while she heals! Remedy+Recovery makes a variety of e-collars, which we highly recommend, but our Calming Lavender E-Collar Kit will work with any recovery collar. 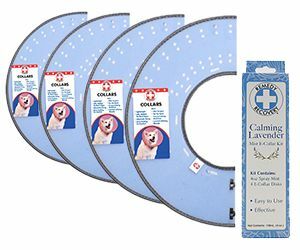 So you can create added tie-in sales by displaying the kit with your e-collars, as well as by showing it to customers who buy recovery collars. 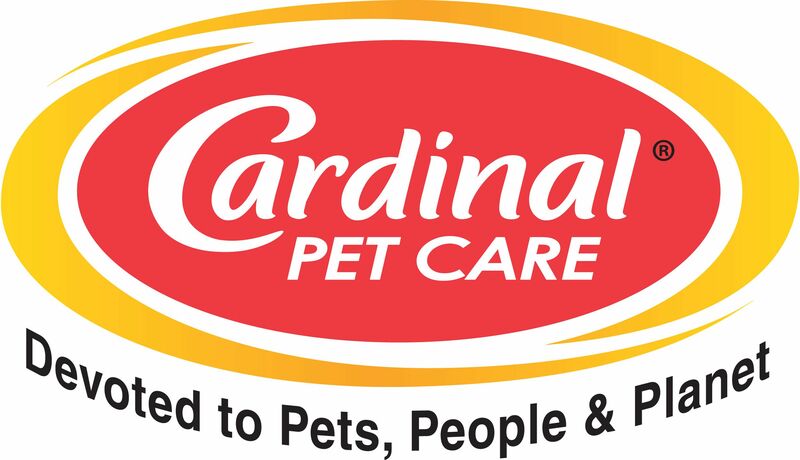 After all, many pet parents will readily buy a product that will improve their dog’s spirits while he’s confined to an e-collar. Both Calming Lavender Mist bottles and the E-Collar Kit feature attractive light blue and white packaging that makes them stand out on store shelves. It’s a shade of blue that evokes tranquility, immediately drawing the consumer’s eye and reinforcing the image that these truly are effective calming products.